I completed my BSc in Biology and MSc in Ecology, Evolution & Conservation at Imperial College London. During this time I worked on selection in humans and antler size dynamics in Red Deer (supervised by Prof. Armand Leroi and Prof. Tim Coulson respectively). Between degrees, I was employed by conservation NGO Frontier, spending six months in London HQ before moving to the Costa Rican rainforest for 15 months to manage a research project. After my MSc I spent a year teaching biology at a secondary school in London before moving back into research at the Institute of Botany, Czech Republic. Initially a 3-month position, I fell for the charms of the department and spent the rest of the year completing a project on leaf trait dissimilarity and mixed-species litter decomposition there. Most recently I have worked for Leopard Ecology & Conservation (LEC), an NGO based in Botswana, studying the ecology of the Kalahari lion populations. 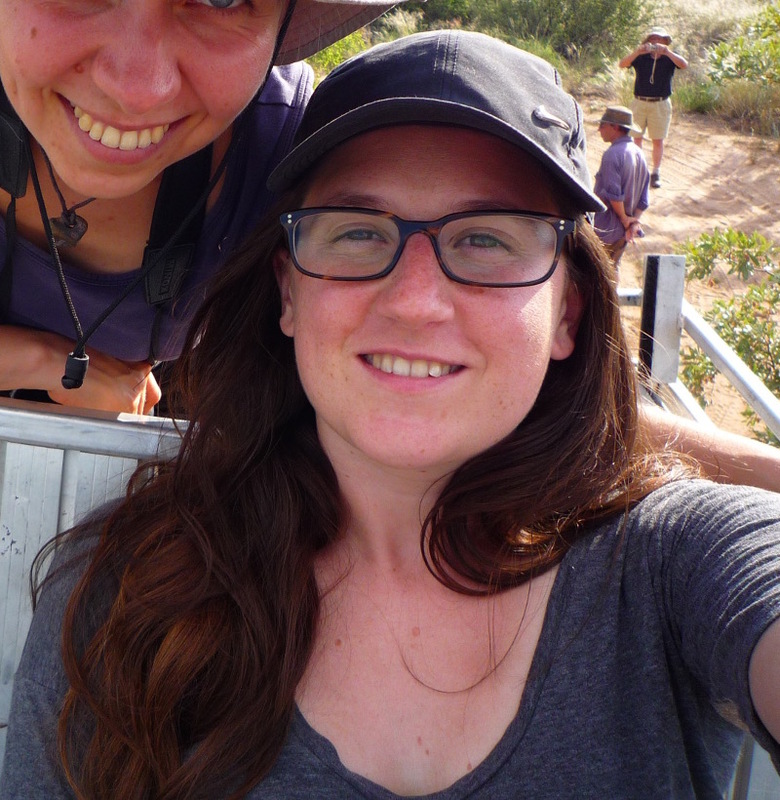 I joined WildCRU in late 2015 to begin my DPhil, funded by a NERC studentship as part of the Oxford University Doctoral Training Program in Environmental Research. My project will use a combination of techniques from demography and movement ecology to explore human-wildlife conflict issues for lion populations in Botswana. 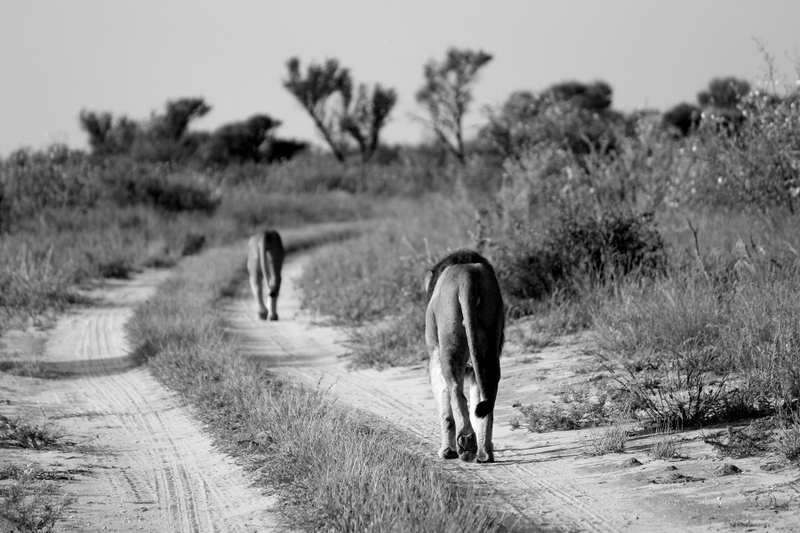 I will be using an existing dataset from a resident lion population in Khutse Game Reserve and the Southern parts of the Central Kalahari Game Reserve, collected in partnership with LEC. Broadly I am interested in a) how predators move through and interact with their surrounding landscape and b) how the outcomes of conflict and increased fragmentation might impact wild lion populations.